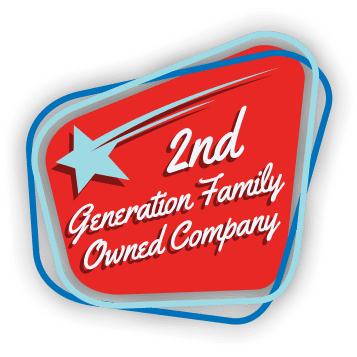 Mr. Sewer Rooter is a family owned and operated business that specializes in sewer and drain solutions. Proudly serving all of Los Angeles and the surrounding areas, our professional technicians have the necessary licenses, equipment, and experience to tackle any type of drain and sewer jobs. From rooter services and hydro jetting to street excavation sewer replacement, we get all your needs done right every time. Our sewer repair company is passionate about what we do. In fact, we continue to train our technicians on the latest methods and technologies, such as video sewer inspections or trenchless pipe bursting, to benefit our customers. These innovations allow us to keep our prices affordable and ensure faster yet lasting solutions. To get started, contact Mr. Sewer Rooter. We also offer free estimates on any of our sewer services in Los Angeles or nearby. Mr. Sewer Rooter to get the job done right! Our experts understand how difficult it is to go about your day-to-day with a clogged drain or collapsed sewer line. As fellow homeowners, we’ve been in your situation before. That is why we strive to provide you with the prompt, reliable service you deserve. We are also always looking for innovative ways to better serve your home or commercial space. With in-house equipment, internal employees, and proper licenses on every job, our local company has the capacity to go above and beyond what is expected of us. Call us now to request an appointment with our Los Angeles sewer specialists. We provide free estimates as well as a complimentary video camera inspection on any drain or sewer service. For your convenience, Mr. Sewer Rooter also offers 24/7 emergency services and financing options. Serving Your Neighborhood For Over 20 Years!